Yeah… this is how I feel sometimes. UPRISING USA: Get it in Amazon.com. 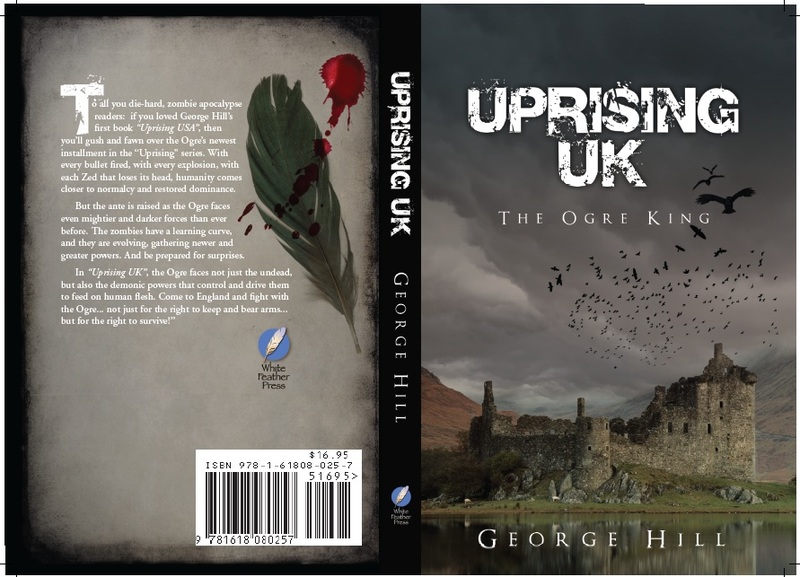 UPRISING UK is coming out very soon. UPRISING Russia is being written now. UPRISING China is after that. Other UPRISING Authors are working hard on their books. 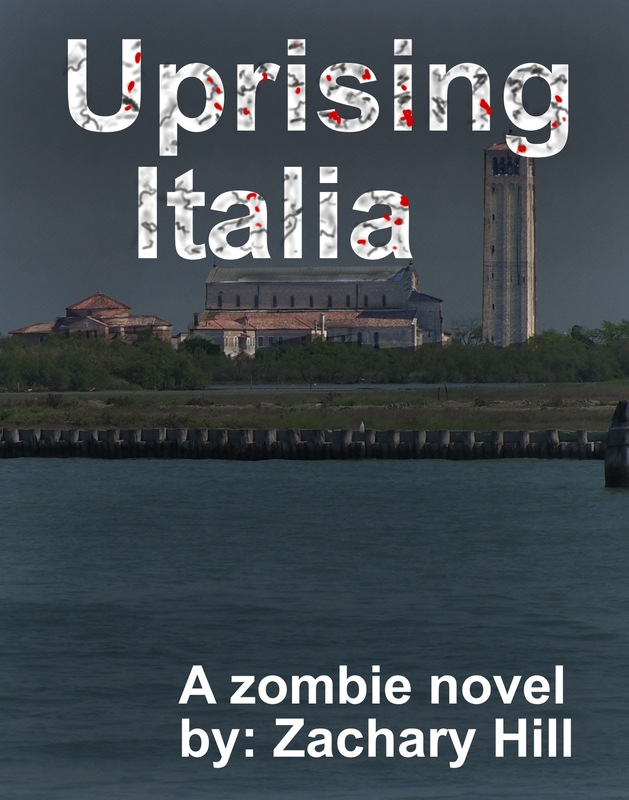 UPRISING ANTHOLOGIES is also being worked on. Then the UPRISING Insider is going to be written, which is a Glossary/Director’s Commentaries on the UPRISING series. The Blaze has an interesting news article. 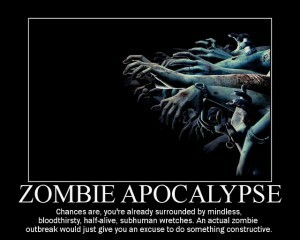 Zombies are worth over 5 Billion dollars. I am wondering if Zombies are worth more than Werewolves or Vampires now. Hmmm. That would be interesting to know. Zombie popularity is huge. Forget Ann Rice and Edward Cullen. Zombies. They are like Bacon. They make everything better they are added to. Now, most Zombie stories are about just base survival. 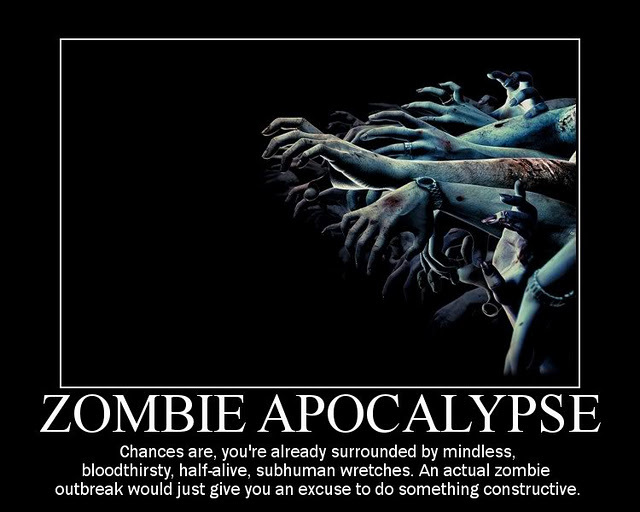 Living through the Zombie Apocalypse is good… that’s fine. 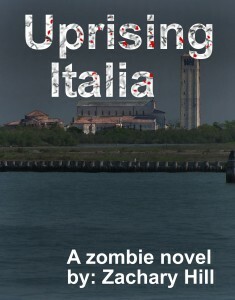 Uprising is about winning the Apocalypse by doing what few others do. Capitalizing on the situation and taking advantage of opportunities… and crushing evil where it’s found.